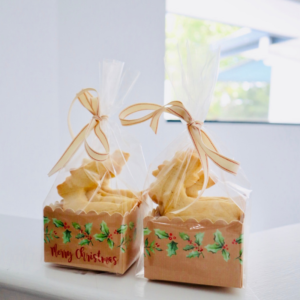 These cookies have been so much fun to develop, bake and of course eat! I have made countless cookies to ensure I have the recipe just right and I absolutely do. Now it’s time to share it with you just in time for the festive season. They are light, soft and taste incredible. This recipe will be one I pass down to my kids, and I was also thinking about getting it printed on tea towels as Christmas gifts next year that’s how good they taste! So here’s the recipe, happy baking! Using a high powered electric mixer cream the butter and caster sugar until smooth, this will take between 3-5 minutes. Add the vanilla and egg. Mix for 1 minute. In a separate bowl combine the cinnamon, baking powder and flour. Add a heaped tablespoon of the dry mix to the wet ingredients, mix on low speed until mixed through. Continue to add a heaped tablespoon one at a time until both the wet mix and dry mix are combined. The dough will be very stiff once mixed. If the dough becomes too stiff for your mixer you can finish the process by kneading the dough by hand. Always knead the dough on a lightly floured surface. Once combined and lightly kneaded roll the mixture out flat with a rolling pin. This cookie mixture bakes very quickly so don’t roll any thinner than 5mm. 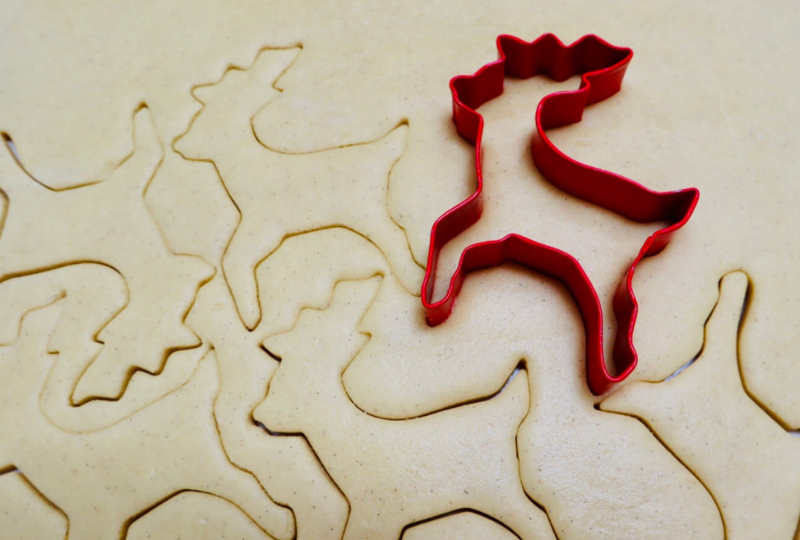 Cut your cookies to shape with your selected cookie cutter. Place on a large baking tray lined with baking paper. Bake for 6-8 minutes. Remove once slightly brown, just a hint of brown means they are cooked! The cookies will be very soft when you remove them from the oven. Let the cookies cool on the baking tray before transferring them to a cooling rack. 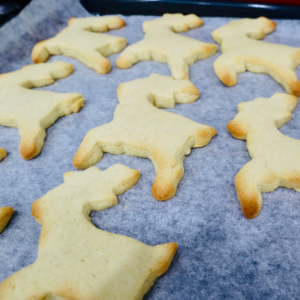 The cookies can be placed close together as they don’t spread when baking. I leave about 1cm between each cookie. I use all organic ingredients for this recipe except for the caster sugar.